Summer is just around the corner and the weather is getting hotter. 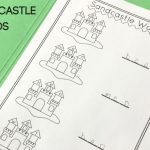 I don’t know about you, but I absolutely love a nice tasty ice cream sundae when the days get warmer and your students will just eat up this fun CVC Words Ice Cream Sundae center activity to practice spelling and sounding out CVC words. 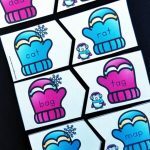 *Pair this with our CVC Word Families Fluency Passages for Early Readers! 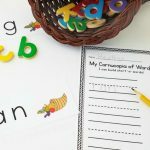 This activity is perfect for Kindergarten and first graders to practice spelling CVC words. 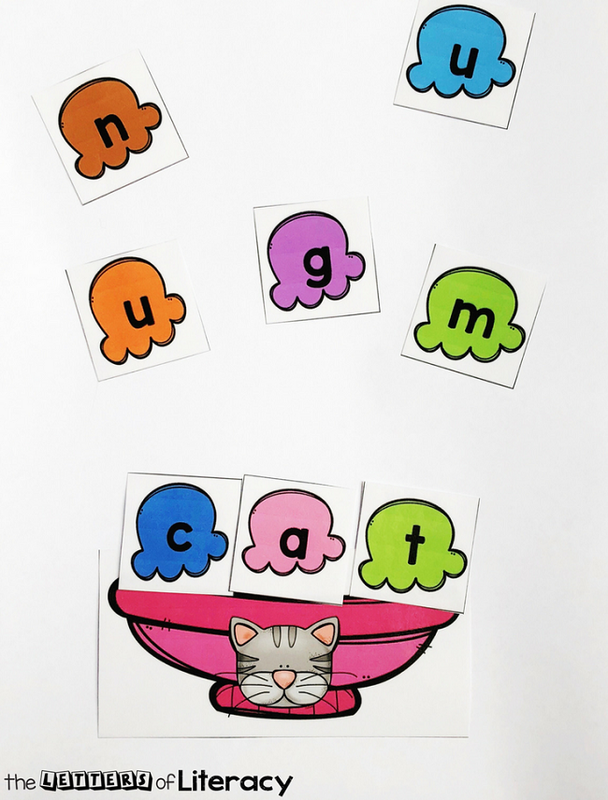 There are 3 different CVC words per medial vowel sound for a total of 15 words to practice spelling. You will also find a recording sheet you can use for some writing practice or as a stand alone practice sheet. 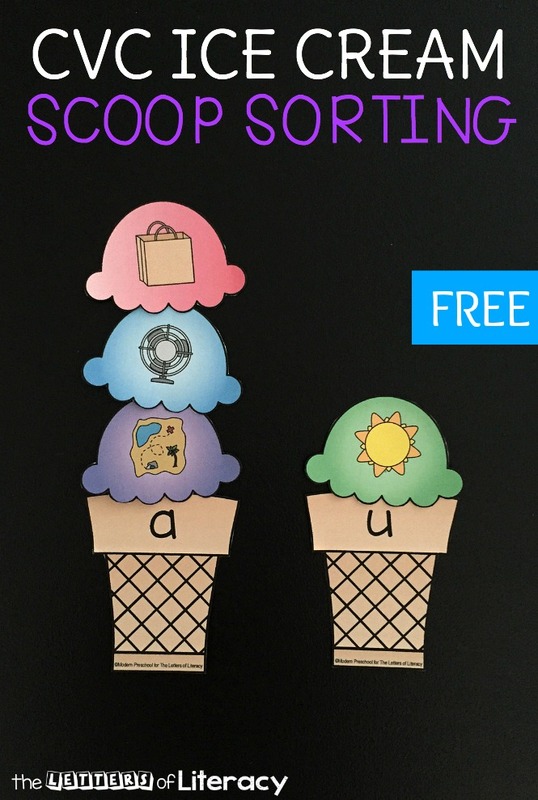 To prep this activity, print out and laminate all of the sundae bowls and scoops of ice cream letter cards. 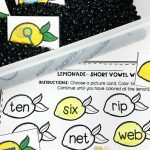 Add the letter cards to a basket or bowl and lay out the sundae bowls. 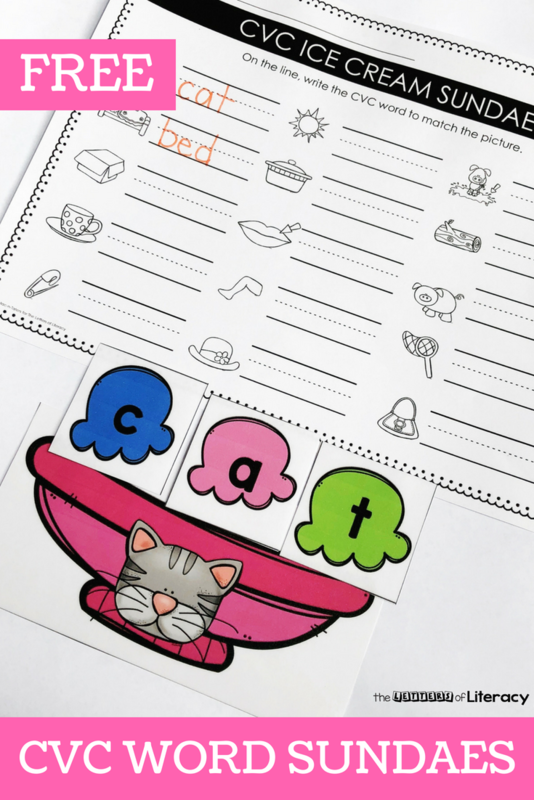 Students will pick a sundae bowl, identify the picture on the card, and spell it out by finding the correct letters to spell out the word on the bowl. 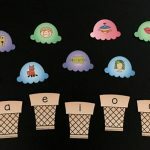 Early Learner Tip: If providing all of the sundae bowls and ice cream cards is too overwhelming for your group, choose only a few at a time and then continue spelling out words until all cards have been used. 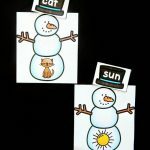 If you would like to use a recording sheet, you can print these out and give one to each child or slide them in a dry erase pocket and give them a dry erase marker to complete. 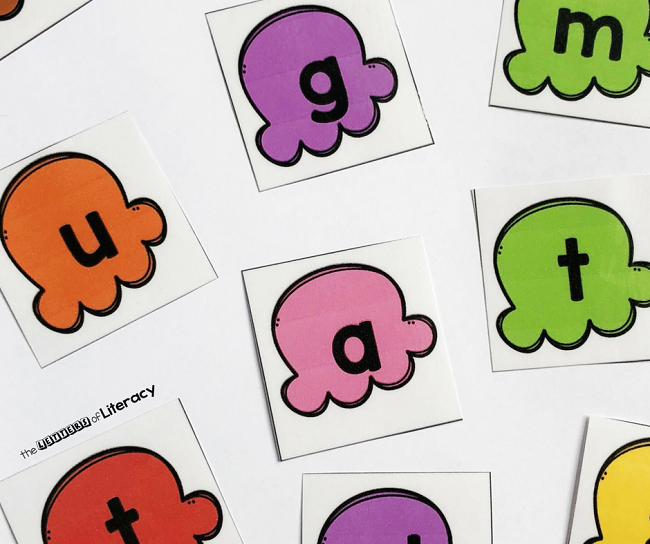 “Tap” each letter/sound in each CVC word using pom pom “sprinkles” to practice isolating each sound in the word. 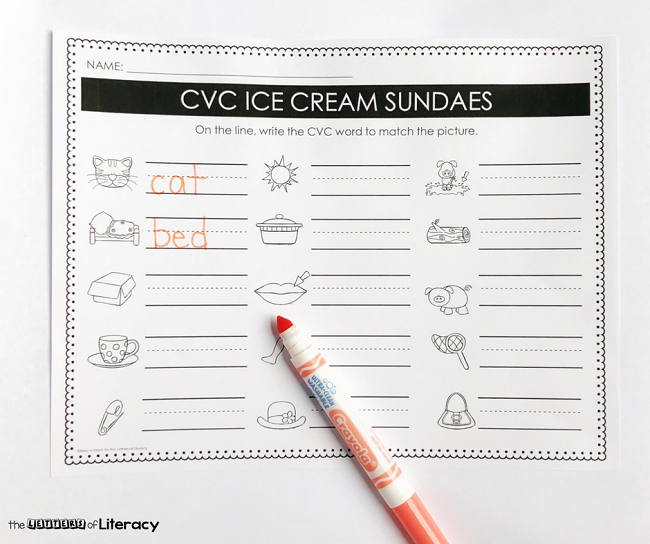 Give child a dry erase marker and have the write the CVC word on the sundae bowl. 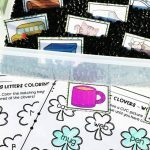 Trace the letters on the ice cream cards for letter formation practice. 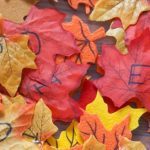 Ready for some tasty CVC word practice? 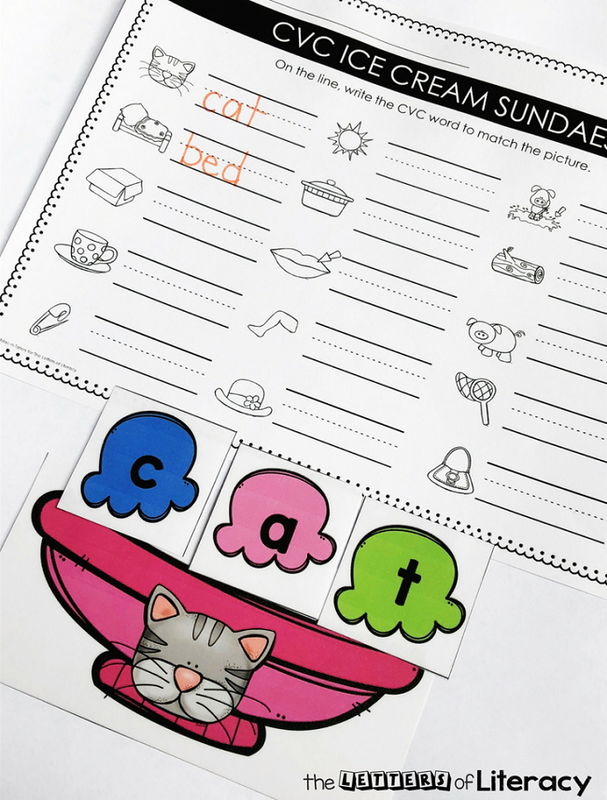 Grab your free copy of the CVC Word Sundaes and recording sheet by clicking on the large, blue button below. 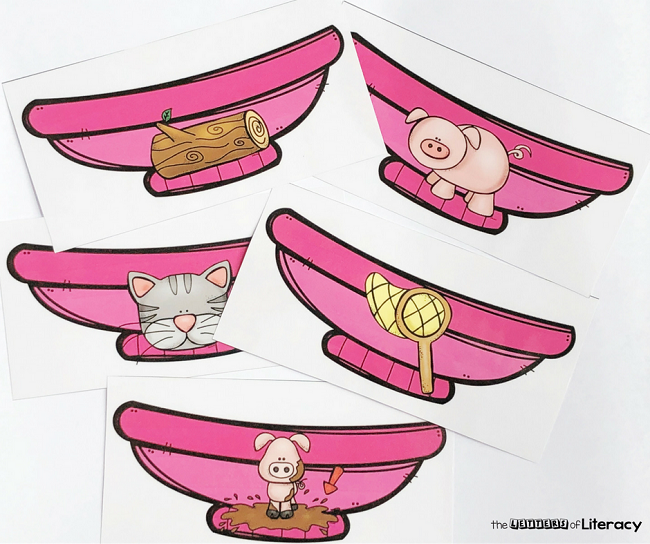 Then, hop on over to see our CVC Ice Cream Scoop Sorting Activity!